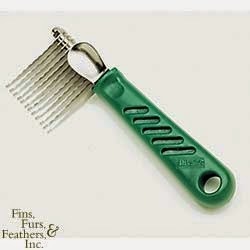 What are the best types of brushes/combs to use for Akita's. you made no mention of types of brushes for breeds of dogs. This is not about brushing your dogs teeth, as the email promoted. "5 tips for brushing your DOG." Teeth never entered MY mind. 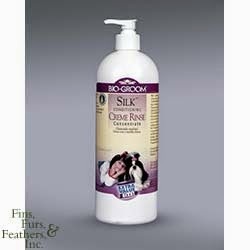 The buy dog supplies is one stop online shop offers a huge collection of online pet products for sale at decent price. Visit this store to buy pet products and supplies of various types.